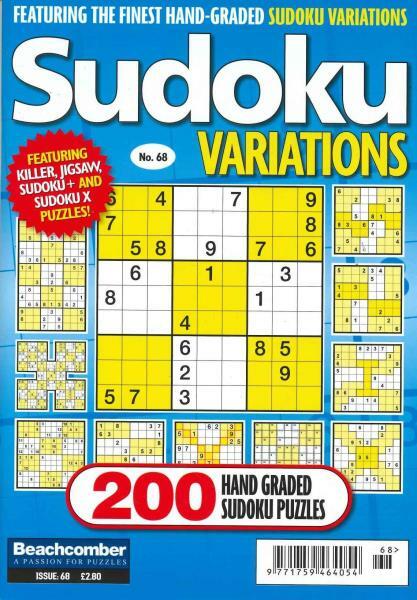 Sudoku Variations - 200 assorted soduku puzzles. Sudoku variations has 200 puzzles ranging from standard sudoku to a huge samurai version and a sudoku 8X8 to name just a few. Cash prize competition included.